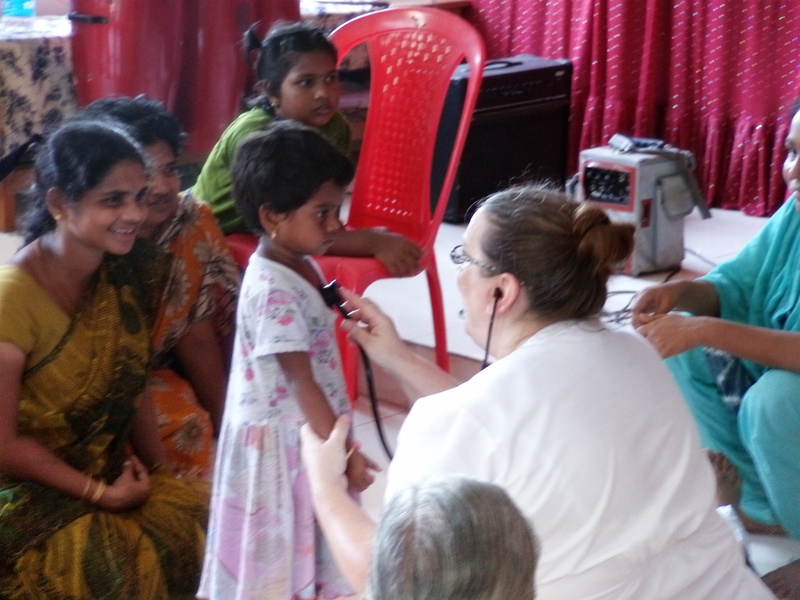 Fellowship In Faith is an outreach ministry that began with Kardias Ministries back in 2008 during the first organized mission trip to the Congregations in the slums of Andrha Pradesh. Headed by Brian and Stephanie Smith, Kardias was intended to be a personal ministry that helped guide others into fulfilling the calling each individual sought to have in their walk with Jesus Christ. 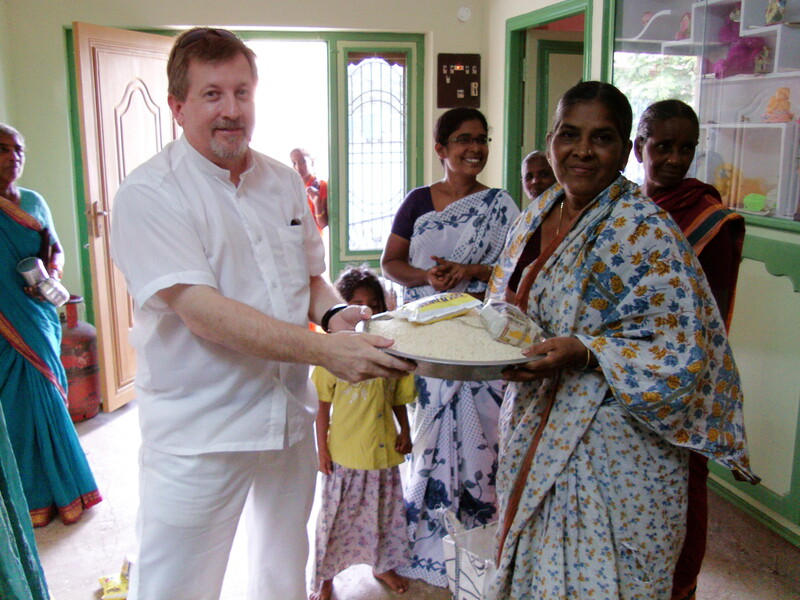 Brian’s career led him to Bangalore India in 2005 and during his stay, went to visit Chitti Gampala’s congregation in Lanka. 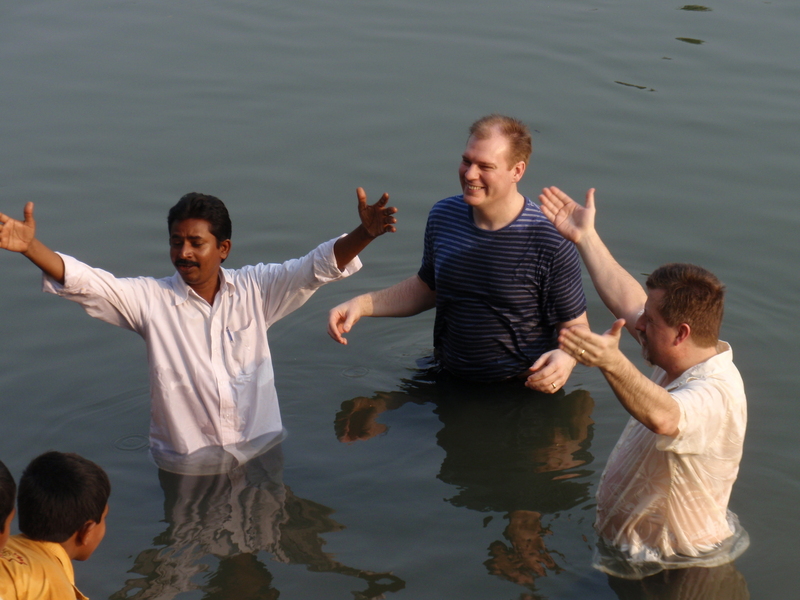 This led to the beginning of an incredible journey of love, friendship and opportunities for the churches in both India and the USA. 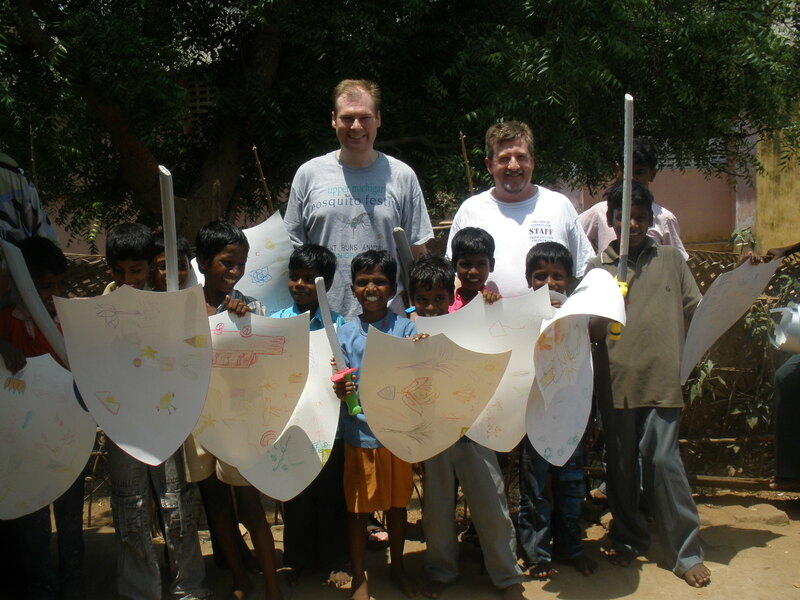 In 2008, Brian and Stephanie led a team of young adults and teens to minister to the Gampala congregations and some orphans in the city of Chennai. 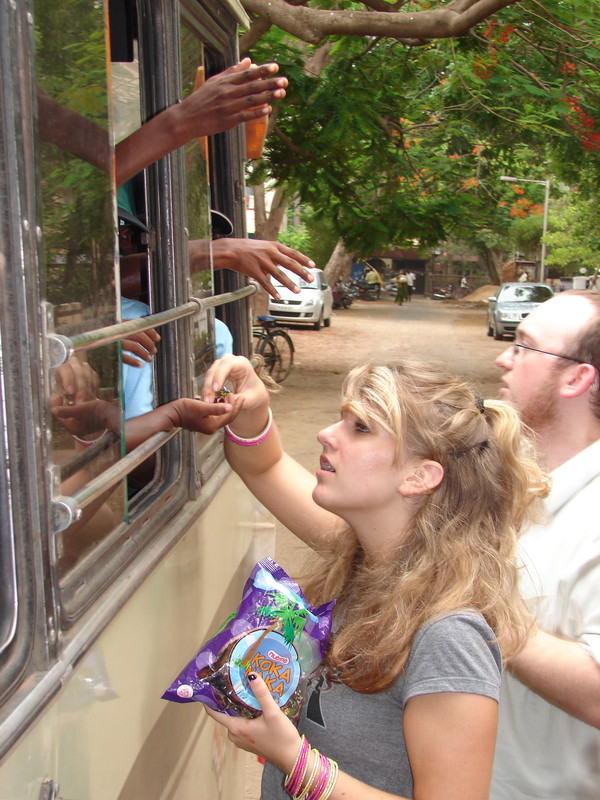 These young adults and teens opened a path that was followed by another mission trip in 2010. 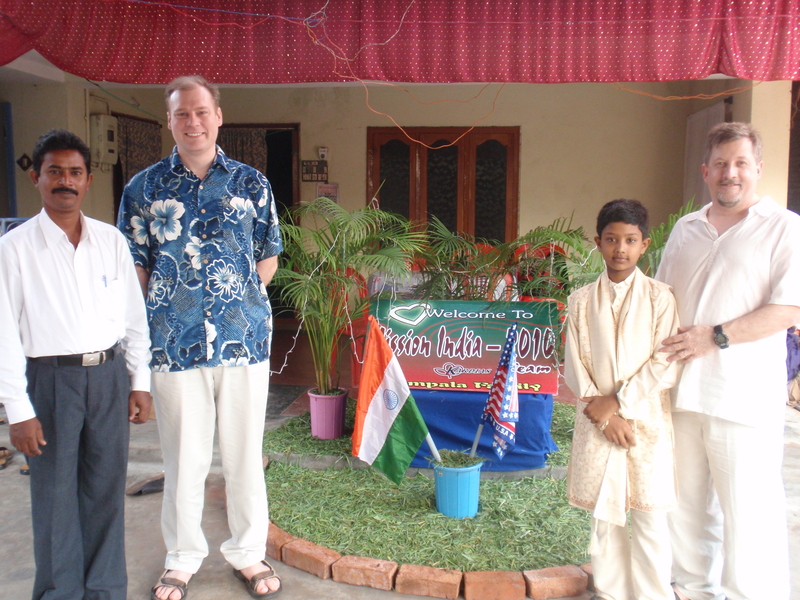 Brian Smith and Michael Deering journeyed back to Andrha Pradesh to dedicate a church built atop patriarch John Gampala’s home that the team in 2008 had laid a cornerstone for. 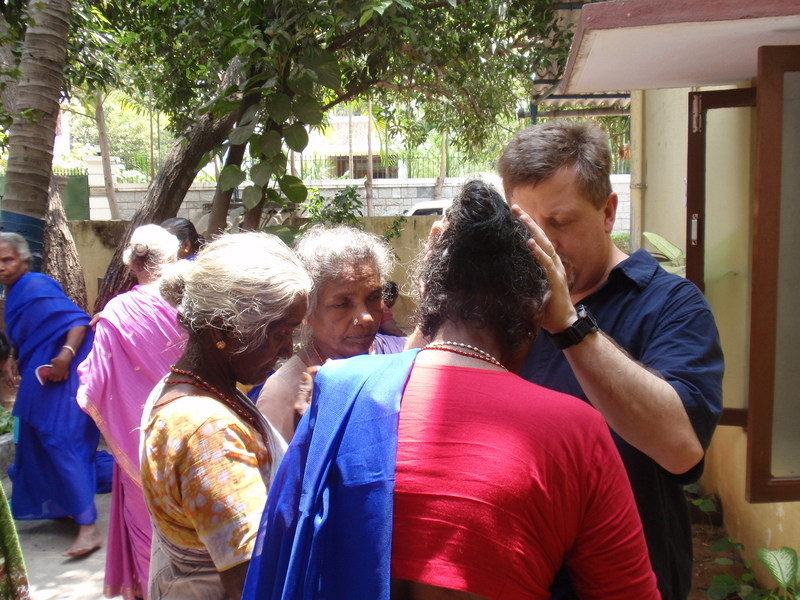 Along with preaching the Gospel to Hindus in the slums, Brian and Michael served the widows in both Rajupalem and again in the city of Chennai. The visit created a strong family bond that continues until this very day. 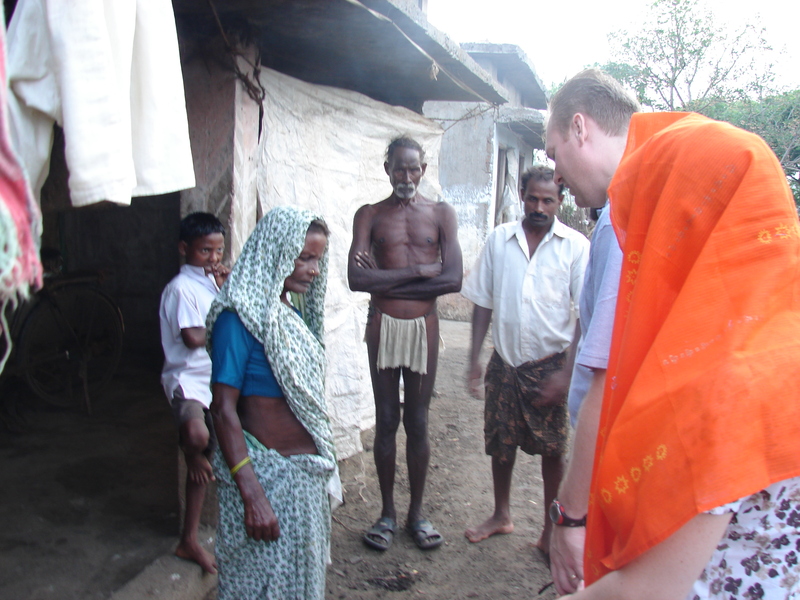 A ministry task of monthly support for the Gampala family and widows was established. In November of 2011, the widows who were staying at the House of God were forcibly thrown out by the local Hindu Caste leaders who opposed the church and the widows living across from him. 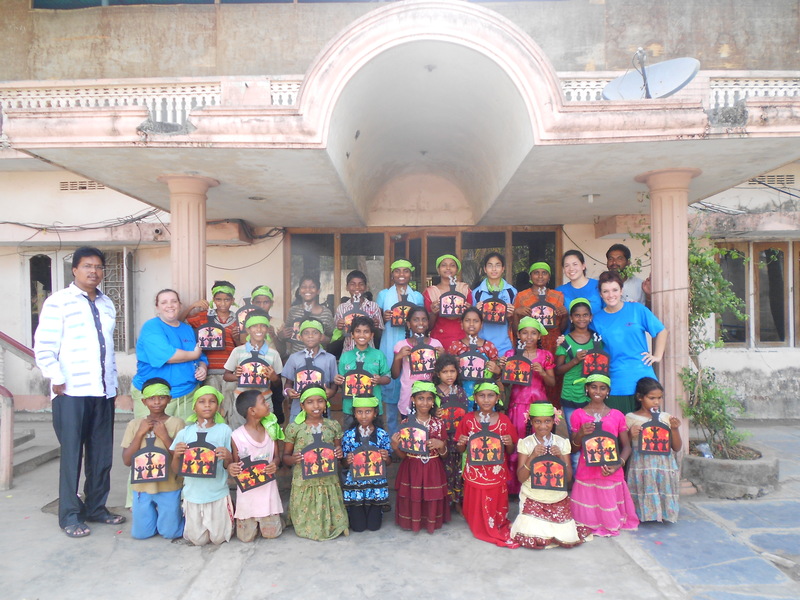 Michael Deering made a decision to go and live in the slums with the brethren in 2012, to encourage an anchor to their faith and comfort brethren who felt they had no reason to smile. 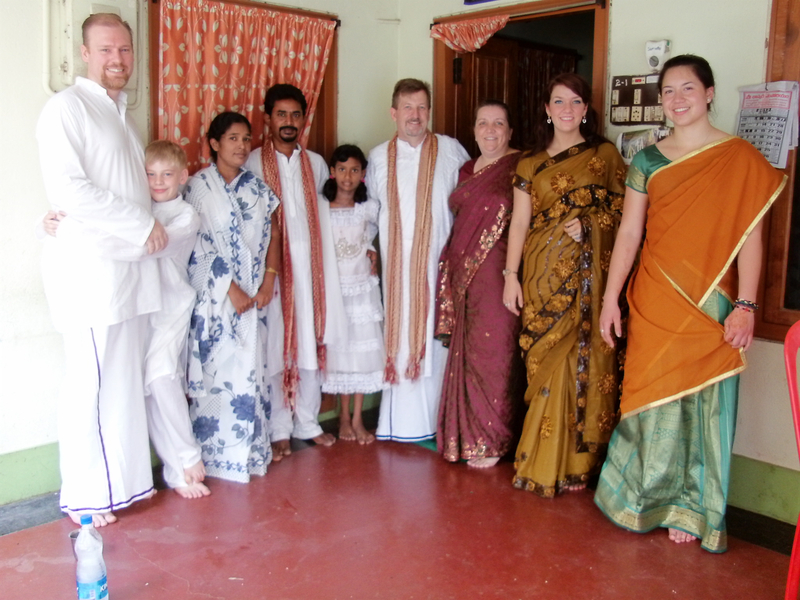 From January until June 2012, Michael learned valuable lessons about the Indian culture and the limits of his own faith while living in the slums of Rajupalem and Lanka. Ministry was 24/7, but Our Father also opened doors for Michael to travel to an orphanage being run by Pastor Sagar Jalli in Palakol, which was a little over 2 hours drive from the Gampala family. Hebron is an oasis in the midst of an ocean of chaos and misery for orphan children in India. 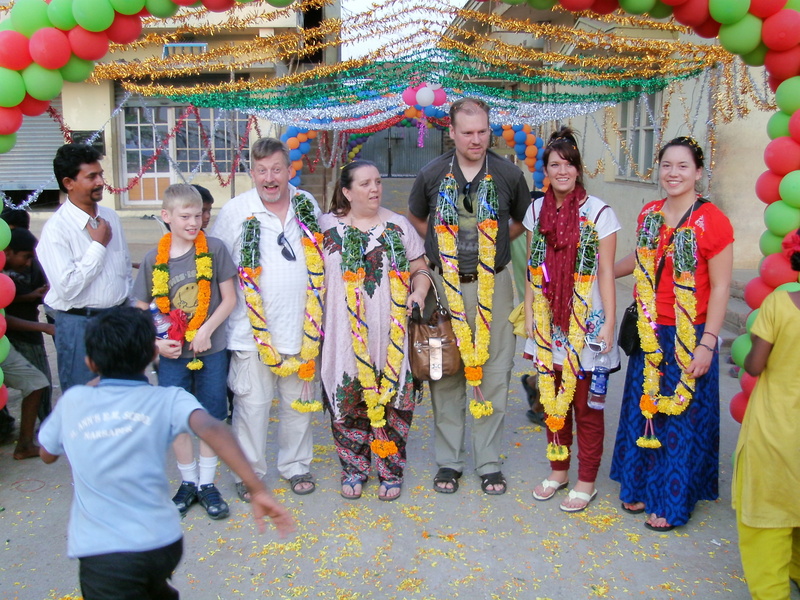 2012 concluded with a mission team arriving in late May to conduct an extensive mission program for the orphans at Hebron and the widows at the Shalom congregations. 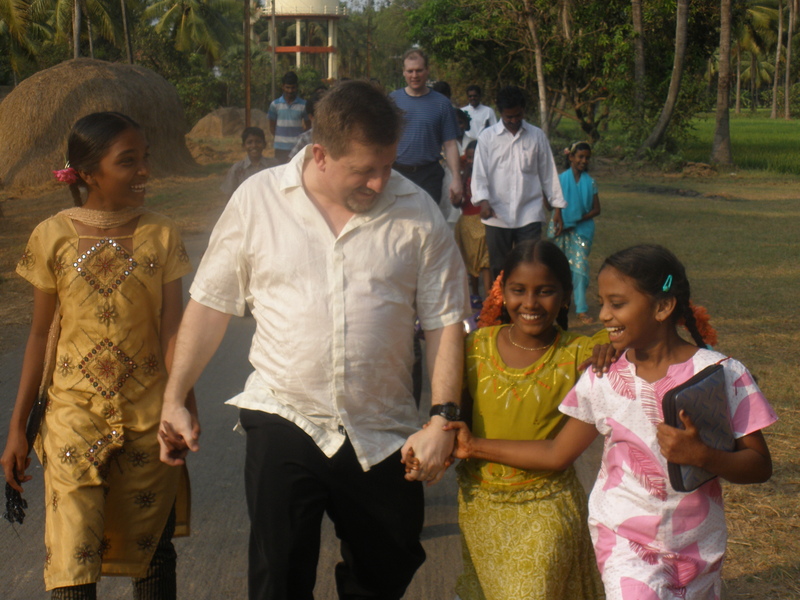 In the interim between 2012 and 2014, Michael created a multi-media presentation ‘Lost Among The Least’ where he shares his lessons and experiences of living in the slums with the persecuted Indian brethren among church congregations in the United States. 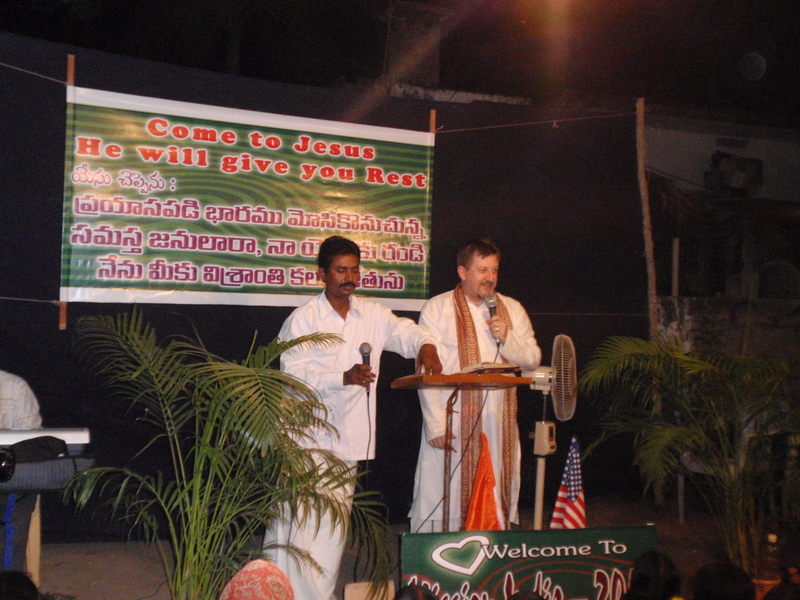 In April 2014 after Michael took another personal mission trip to both the Gampala congregations and to Hebron, Brian and Stephanie Smith had asked Michael and Ericka Deering to take stewardship of the India portion of their Kardias ministry as their family had been called to travel into a different direction on the West Coast. In June 2014, Fellowship In Faith Ministries was the name given to the stewardship the Deering family had already been serving since 2008. The name is the result of two completely different congregations in the USA that had been serving Hebron Home and the Gampala ministries unbeknownst to one another. 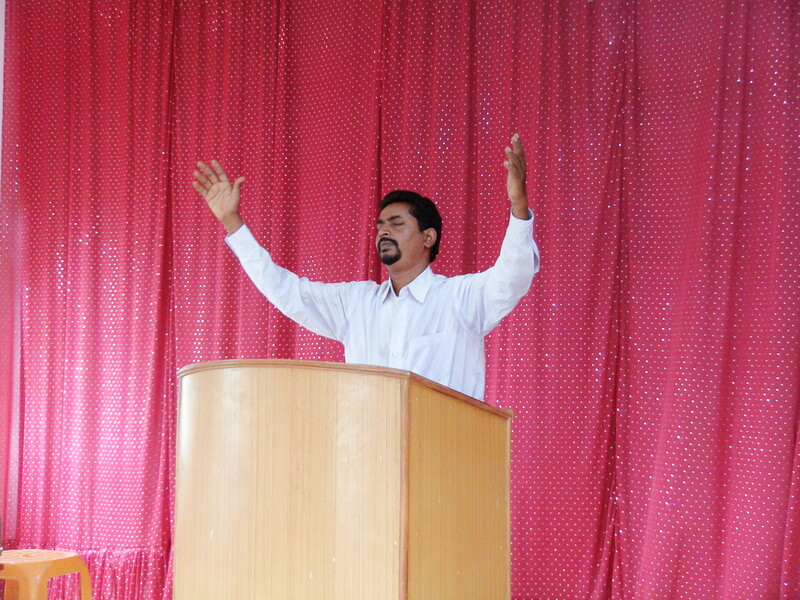 Each congregation is named Faith Fellowship, one in Missouri and the other in Tennessee – and it seemed fitting that since God arranged the course of the ministry to interact with both the Gampala ministry and Hebron’s orphans, that the name of the ministry should reflect what has already been established by the Holy Spirit. 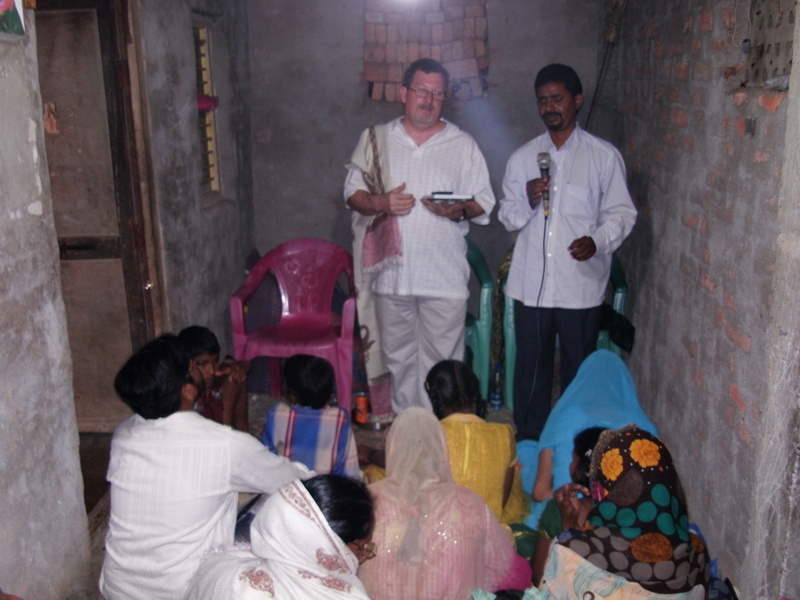 Fellowship In Faith Ministries continues serving the same ideals Kardias had established for ministering to the Indian brethren and the brethren in the United States. 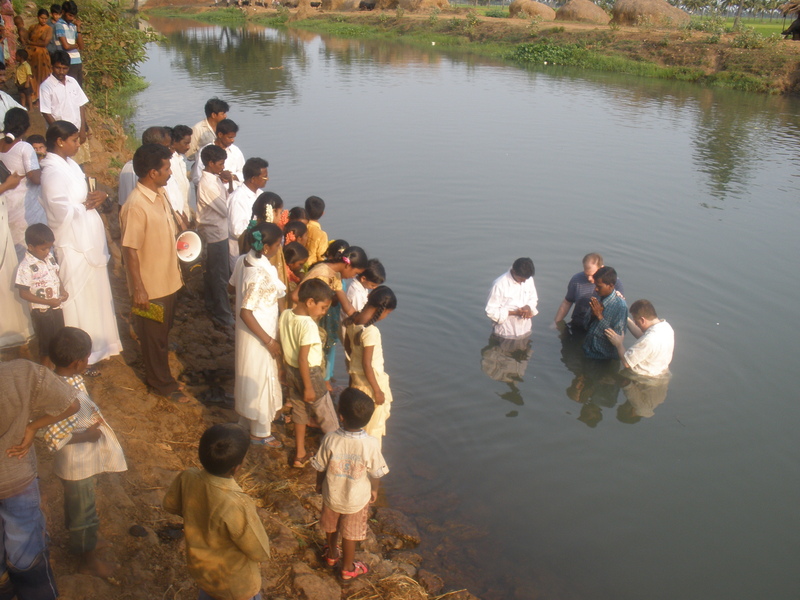 Fellowship In Faith is a conduit for getting support to the Indian brethren and serves to encourage the individual Christian in their calling and walk with Jesus Christ. We are entirely volunteer, and serve without overhead or costs. All donations received are sent directly to brethren and for the purpose for which they are intended. 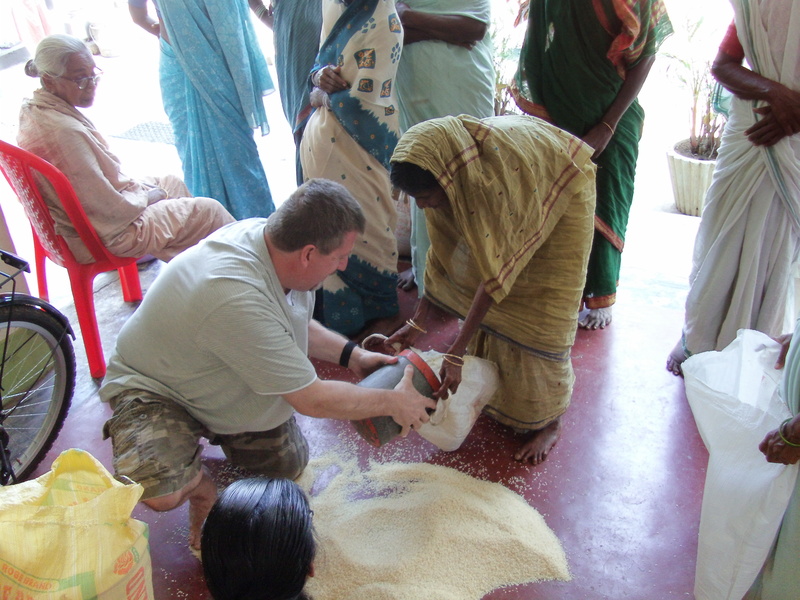 Fellowship In Faith also sponsors periodic mission trips to Southeast India and will provide encouragement and support to any congregation or individual seeking to involve themselves in foreign mission work. Fellowship In Faith Ministries has as one of it’s tenets, to encourage the church in the United States to recapture The Great Commission found in Matthew 28:19-20 among lay members who may feel lost in such a calling to ministry. We believe that while there is still some daylight in which to work in a world growing ever-darker, that we work to help facilitate more laborers into the Fields of The Lord’s Harvest while there is yet some time. 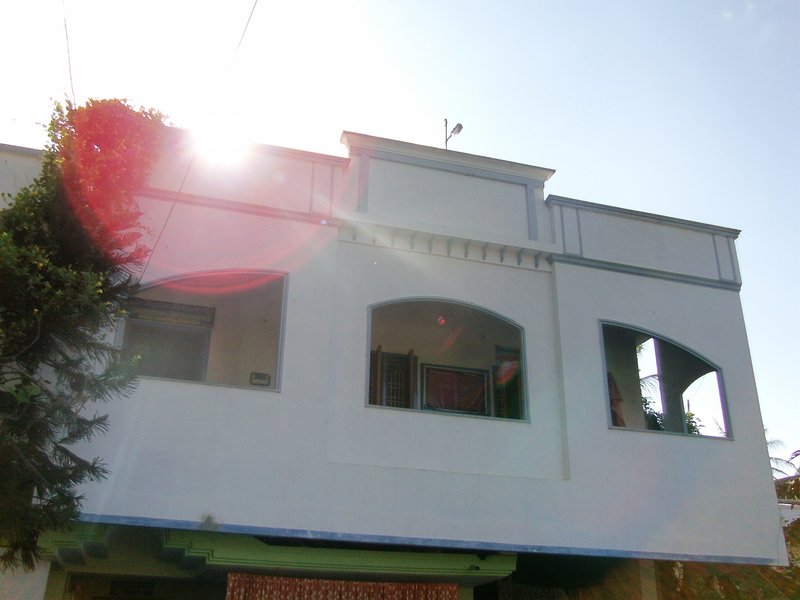 All Proceeds of the sale of this book go towards the building of an Ashram for the widows.